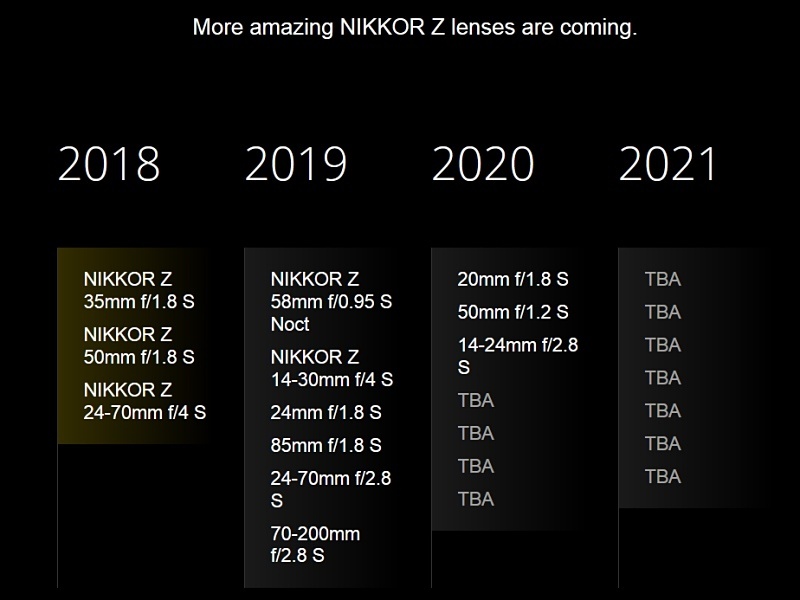 The new lens specs and pricing should be officially announced in January. And in the meantime some stores like for example kamera-express are already taking deposits to get you on top of the preorder list. 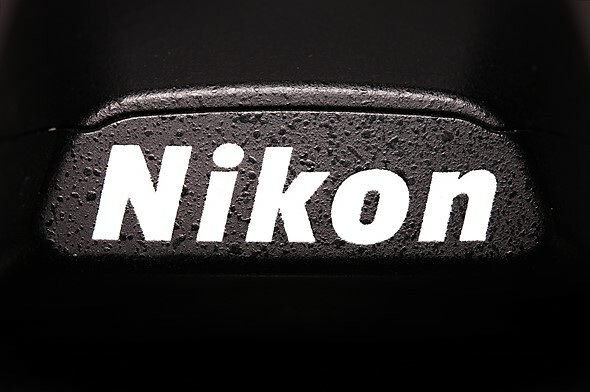 Nikon, you’re getting there. 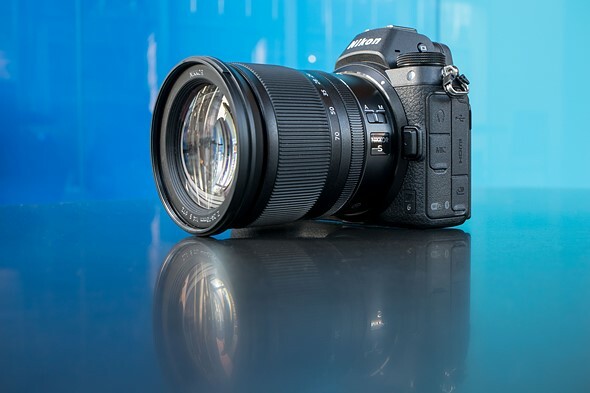 You launched the Z-mount with a bang in 2018, but despite its high-end pricing you must have known that the flagship Z7 wouldn’t be quite enough to tempt professionals and enthusiasts away from their D850 and D5 bodies. Don’t let the haters get you down, though. Keep up the pace and turn the Z mount into the professional system that we know it can be. We’re rooting for you. 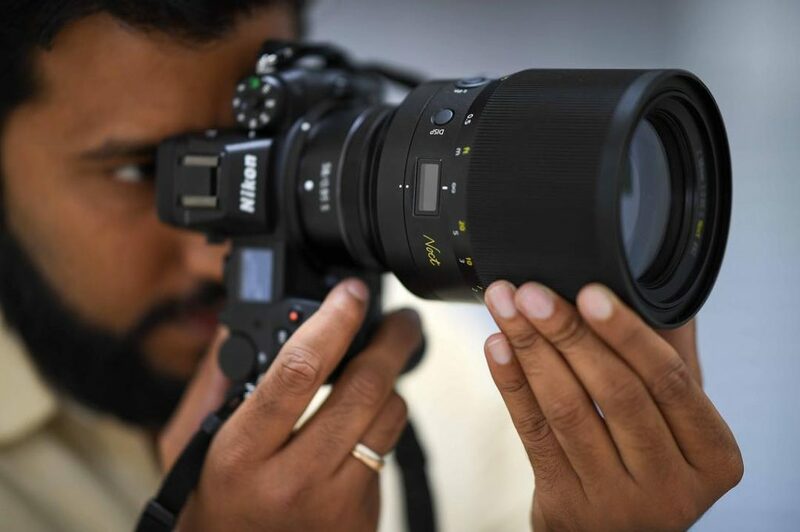 -Keep developing that Z-series lens roadmap. -Bring 3D AF Tracking to the Z-series – in fact, bring all of your industry-leading AF area modes to the Z-series. -Make an FTZ adapter with a built-in AF motor. Carey’s got a 105mm F2 DC he really wants to shoot with. 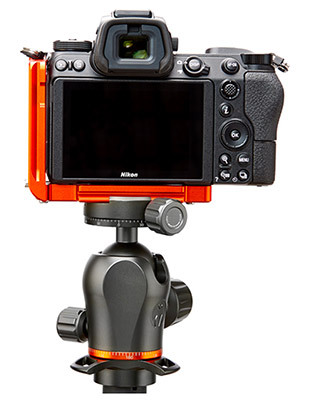 -Make the Z mount an open standard.